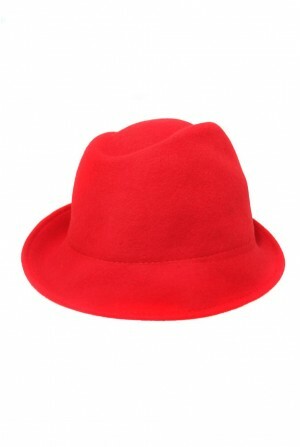 We have searched for perfect summer hats and we have delivered. This brilliant 1970s inspired brown straw hat from Beverley Edmondson is perfect for adding some vintage glamour to your holiday outfits this season. Rock this hat with soft camel tones and animal prints and say hello to summer! 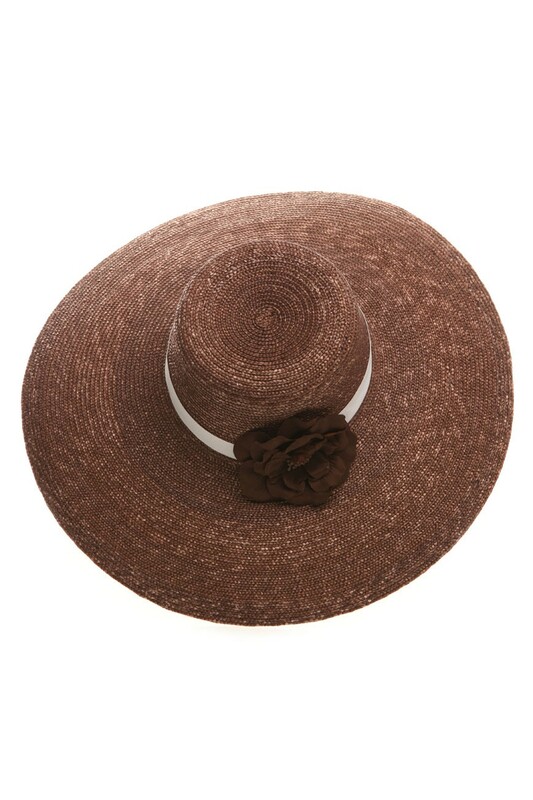 This vintage style hat features wide 7' brim with cream ribbon and flower detailing to rim. This hat is made of straw with ribbon and silk flower decoration.